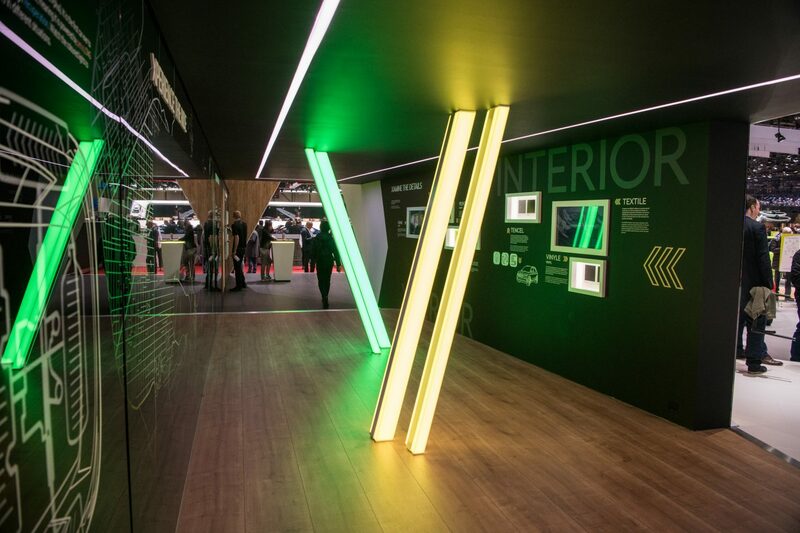 At this year’s Geneva Motor Show, ŠKODA is exhibiting several innovations that go far beyond shiny cars. Take a look in every corner. The company’s headliner this year is its innovative ŠKODA VISION X concept. 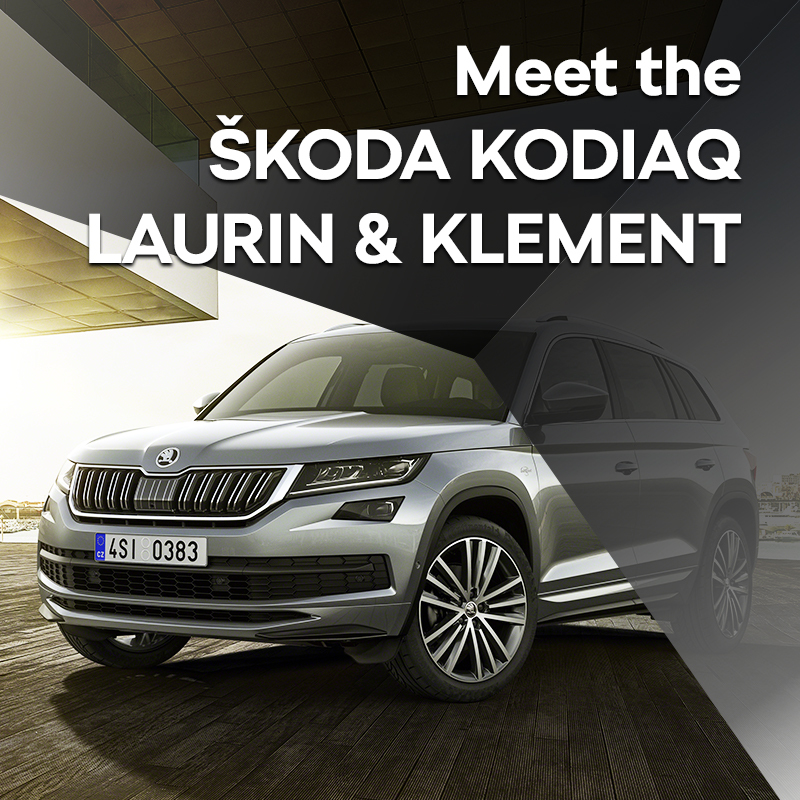 Other enticing new developments are the revamped ŠKODA FABIA, the ŠKODA KODIAQ’s LAURIN & KLEMENT trim level, offering the ultimate in luxury to show you what true excellence looks like, and the nippy ŠKODA OCTAVIA RS COMBI, a practical family car featuring a 2.0 TSI/180 kW (245 PS) engine and the new Challenge Plus Package. 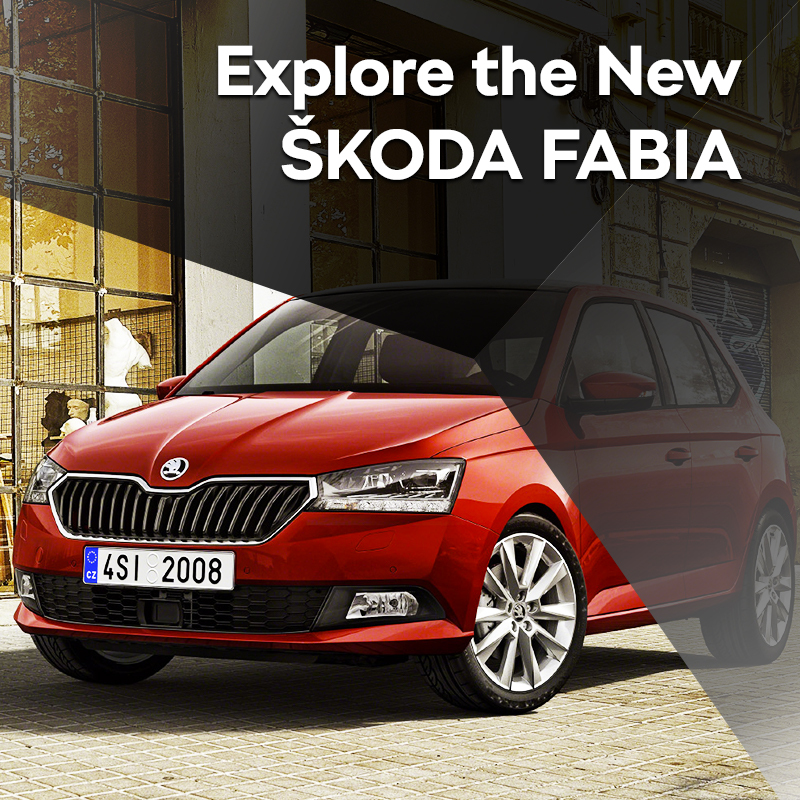 Besides exploring these exclusive new releases, you can also check out all models in the current ŠKODA range – the stylish ŠKODA KAROQ SUV, the graceful and roomy ŠKODA SUPERB estate, the sporty ŠKODA KODIAQ SPORTLINE, the embellished ŠKODA RAPID MONTE CARLO, and environmentally friendly and economical versions of the ŠKODA OCTAVIA and ŠKODA CITIGO, which run on CNG. 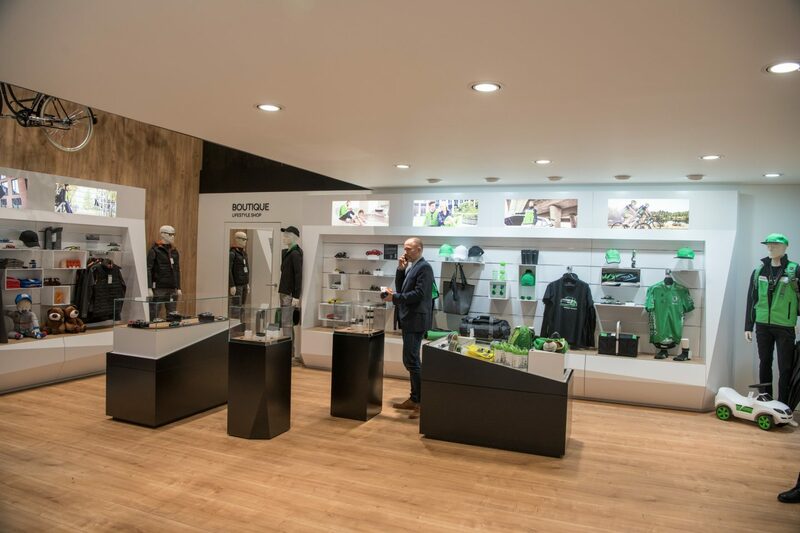 An important part of the company’s display is its Innovation Tunnel, visually conceived in the spirit of VISION X, where you can get the full low-down on this important concept: the unusual use of materials, advanced technical drive solutions, digitalisation and new online services. 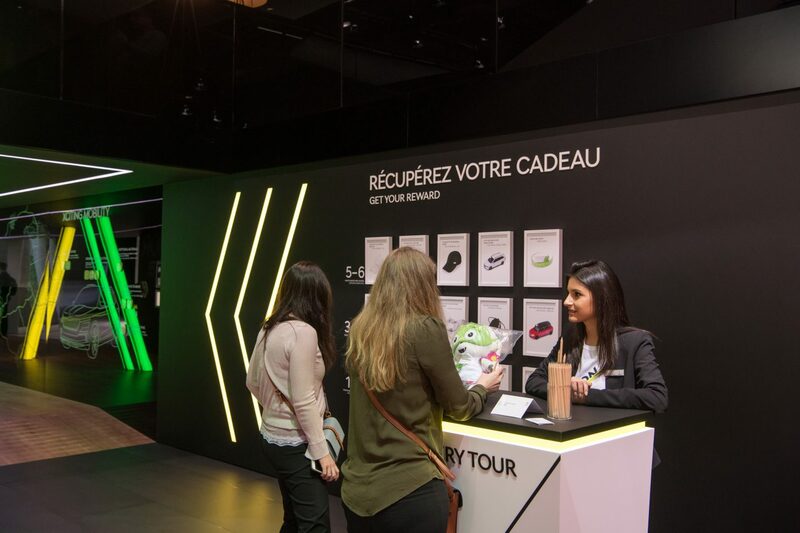 You can also take a look at our unique Simply Clever electric skateboards, designed to take you the last mile or so from your parked car to your destination. It may sound like science fiction, but there is already a real-world, easy-to-use version – a small fold-up scooter that works in much the same way, except that it is human-powered. 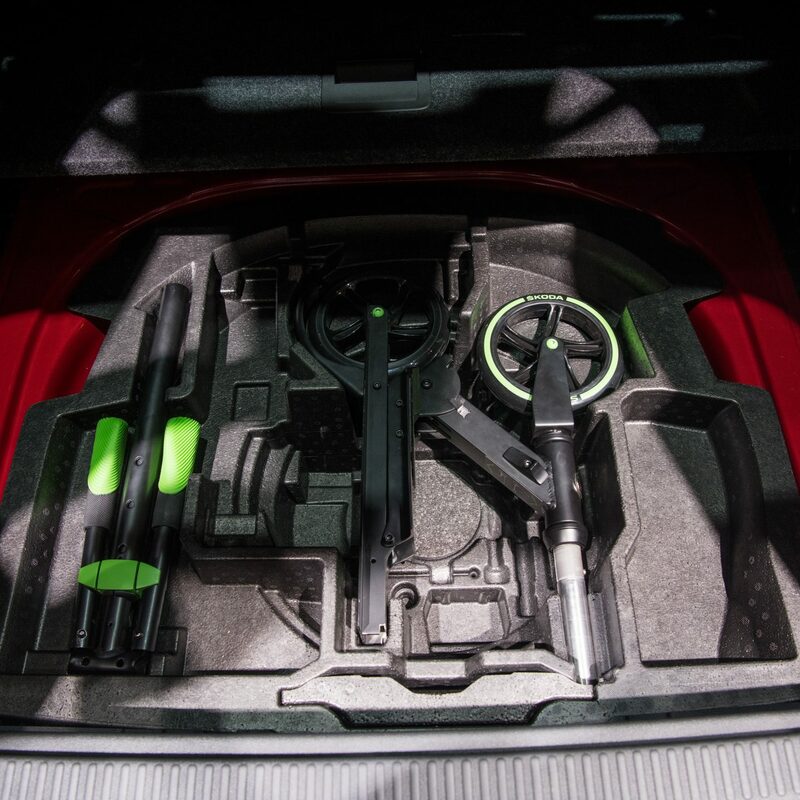 Check it out at the Scooter Wall, which will illustrate how easy a folded scooter fits into the ŠKODA OCTAVIA’s luggage compartment. Simply Clever! 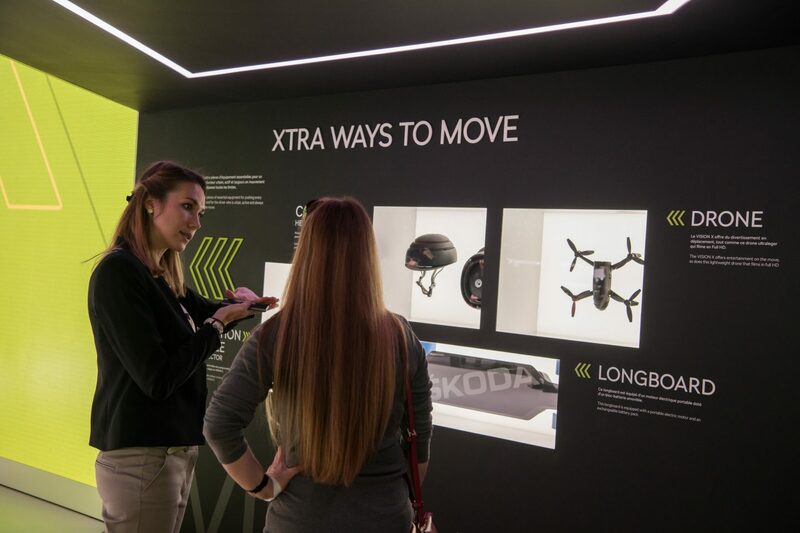 The ŠKODA stand also lets you try out ŠKODA Connect, a set of online services designed to make travelling and ŠKODA car servicing easier, while also offering remote access via a mobile app. 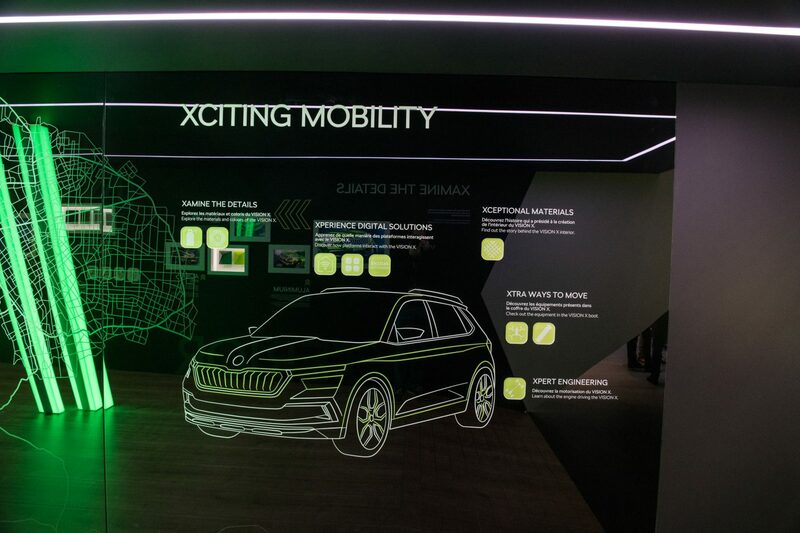 Controlling ŠKODA Connect is simple with Alexa, the integrated voice-controlled assistant who will be happy to tell you all information available about your car. Just ask her. 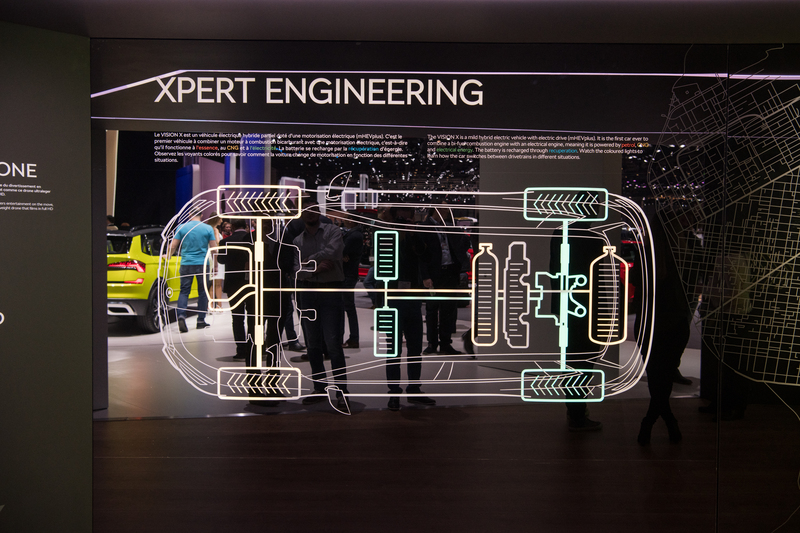 You can also find out the latest news about Car-to-X communication, i.e. the near-future exchange of information between vehicles, as well as between vehicles, infrastructure and other traffic elements. 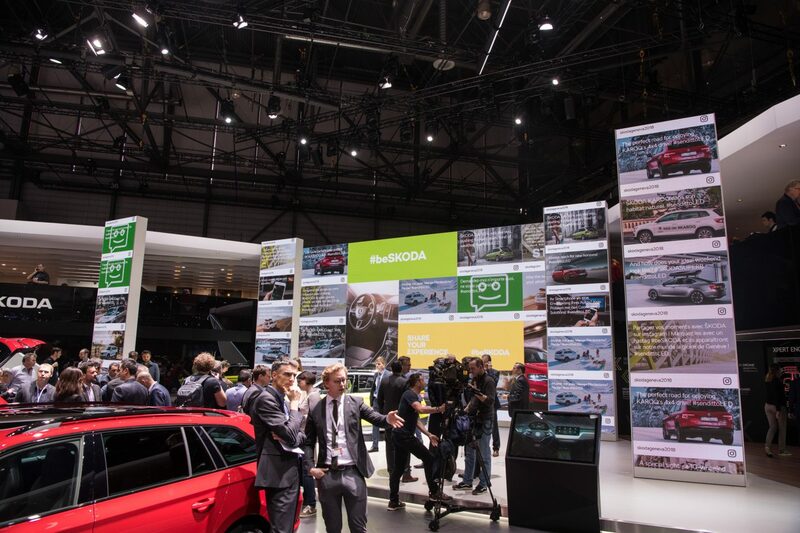 ...or contribute to the Social Media Wall, where you will see all social media posts hashtagged #beSKODA. 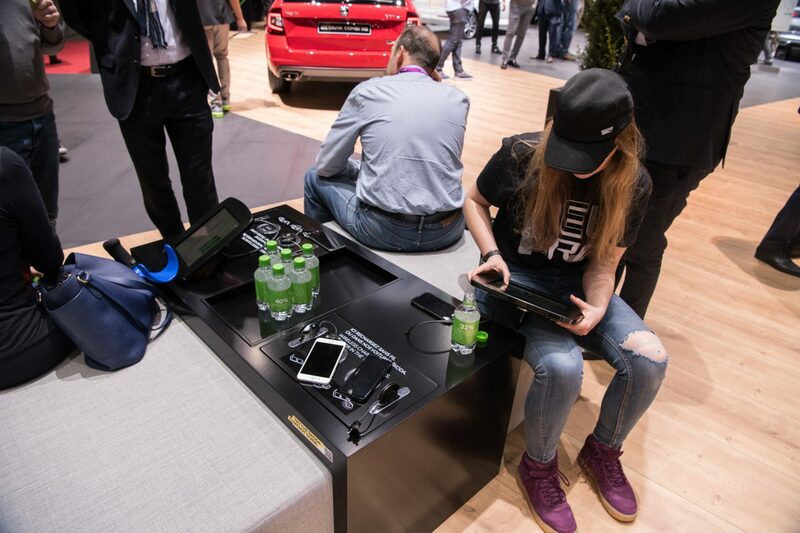 And no need to worry about draining your phone battery when you are posting and taking pictures of all the innovations on display – the stand follows the example set by ŠKODA cars by offering wireless charging.